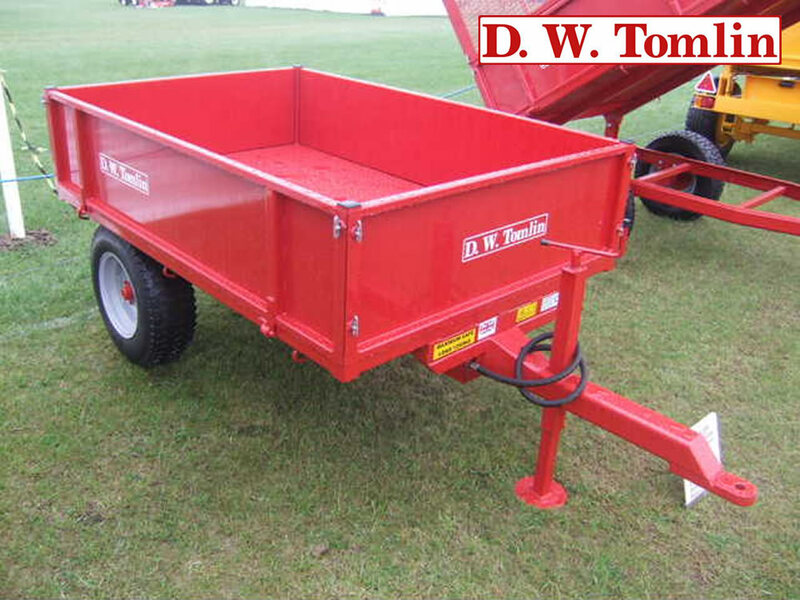 D. W. Tomlin is a family owned and run machinery manufacturer which has been established for over 50 years in the heart of Lincolnshire. Their products are designed and manufactured on site in the UK, utilising high quality materials and craftsmanship for products that last. Their product range includes a wide choice of machinery suitable for use in agricultural, horticultural & amenity areas with compact and larger tractors. The range of machinery has proved extremely popular from individual use through to local authorities. 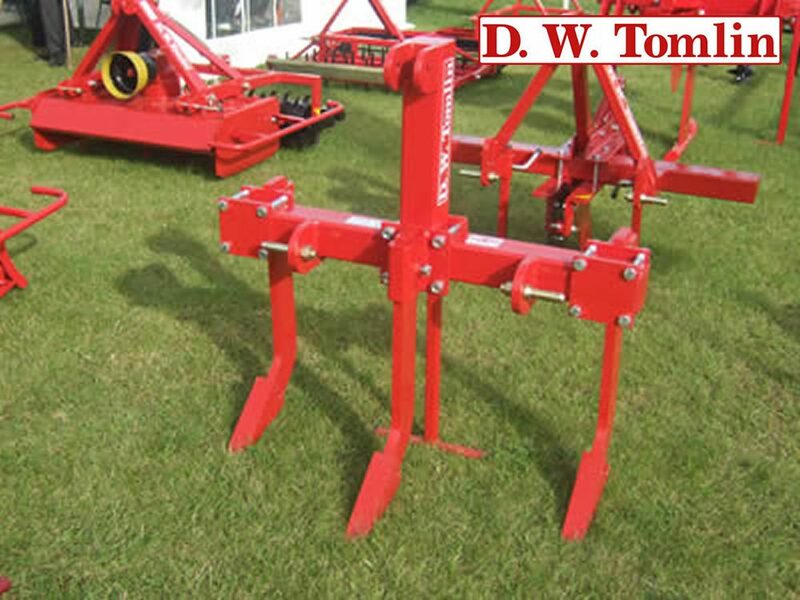 D. W. Tomlin also manufacture the ‘Longdog’ product range. Longdog products have been specially designed for use with ATV vehicles & quad bikes. This range includes fully galvanised road legal and off-road trailers, rotary toppers and the award winning Bracken o’ Bliterator. Please see the Longdog section on the website.